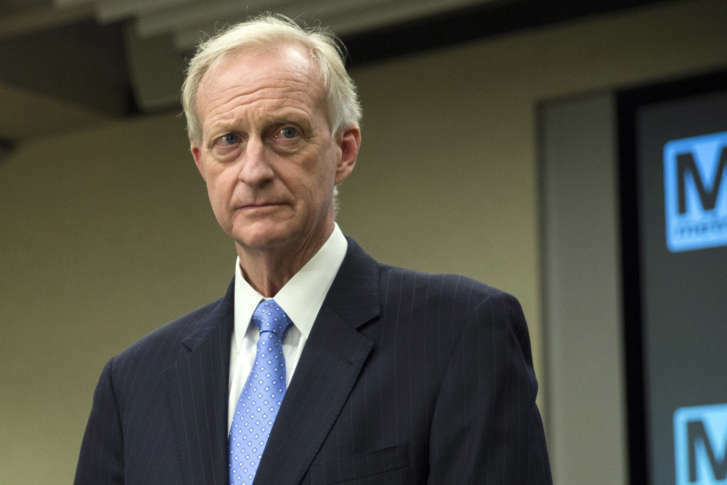 WASHINGTON — Ethics officials in the District are investigating Ward 2 Council member Jack Evans’ dealings with a digital sign company that would have benefited from legislation Evans proposed, reports The Washington Post. Citing unnamed sources, the Post said the D.C. Board of Ethics and Government Accountability is investigating two $25,000 checks Evans received — but never deposited — several months before he pushed a bill that would have helped the sign company in a dispute with D.C. regulators. Evans told the Post he negotiated the payment in August 2016 as a retainer for legal fees he planned to offer the sign company, in its dealings outside the District. However, after receiving the checks, he returned the checks, without depositing them. “There was nothing improper about it,” he told the Post. In mid-July 2016, the company, Digi Media was in a dispute, and eventual lawsuit with the D.C. Department of Consumer and Regulatory Affairs over LED signs on buildings. In December 2016, according to the Post, Evans asked Council Chairman Phil Mendelson to place emergency legislation on the agenda for the council’s next meeting that would have legalized the type of signs Digi Media wanted to install. Evans said no one from the ethics board or any other agency had contacted him about the investigation.